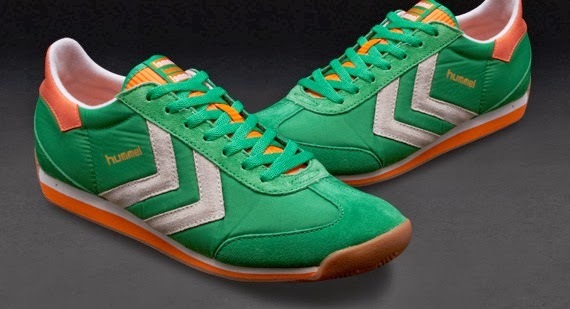 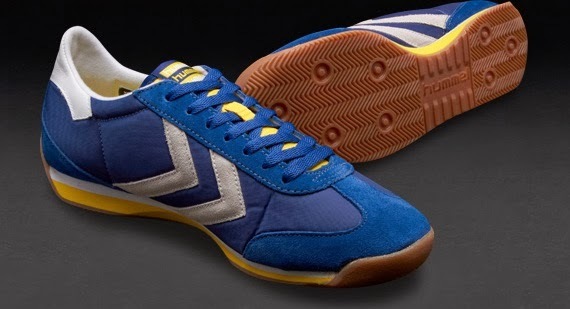 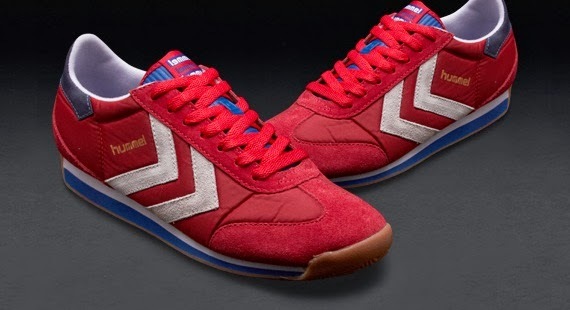 With the HUMMEL STADION LOW, past and future has been united to create a fabulous vintage look. 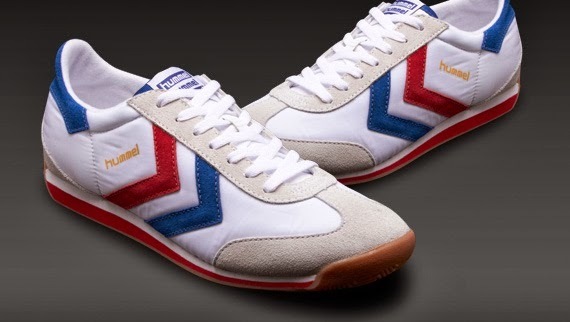 In bright, modern colours and an 80’s-inspired running silhouette, these sneakers stand out in a crowd. They have a cool and urban look to them, and with their combination of polyester, suede and light materials, they stand for a more elegant version of street fashion.